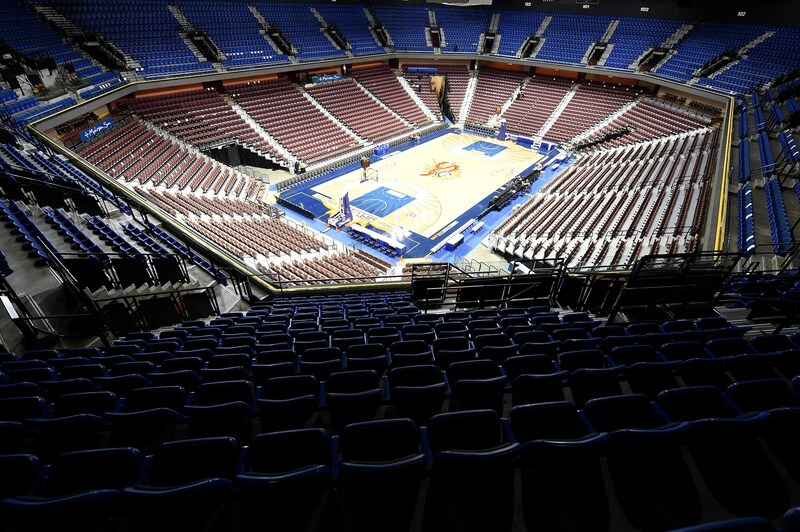 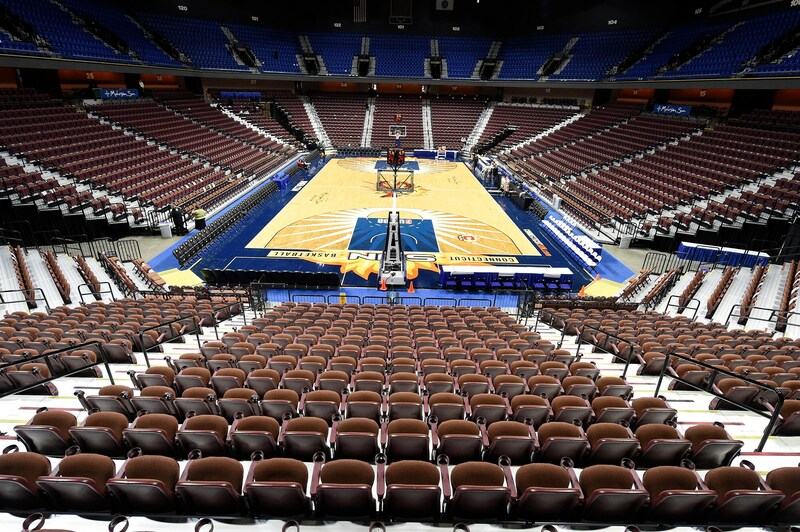 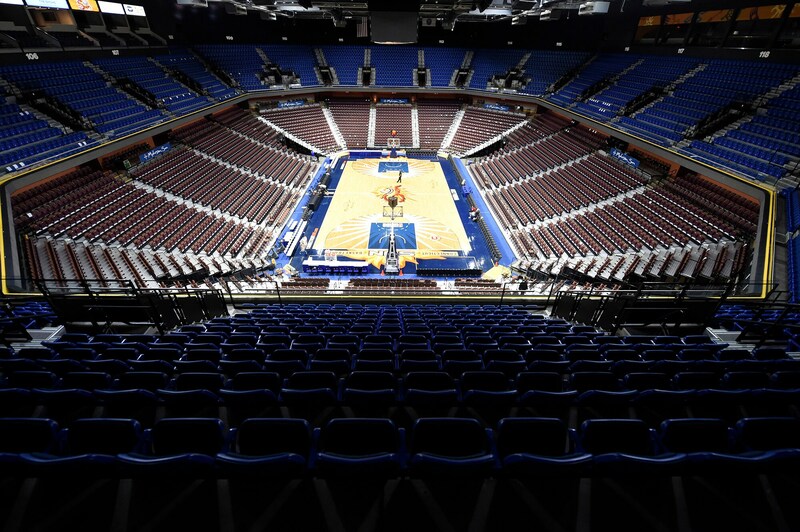 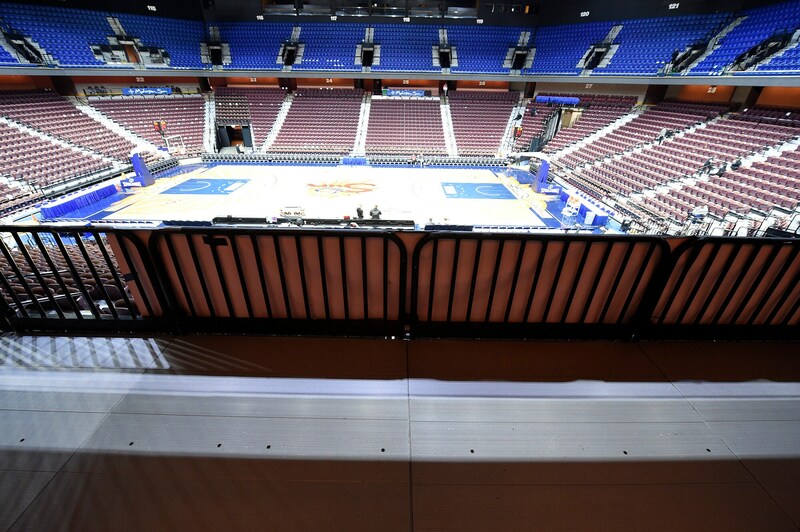 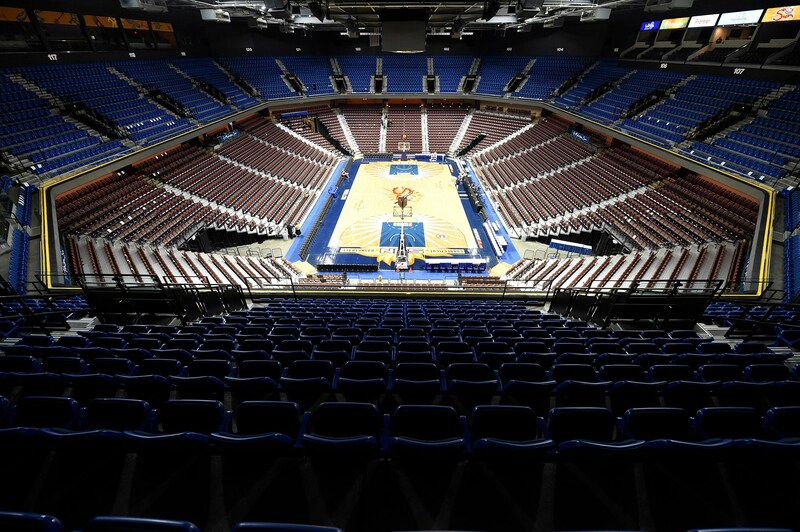 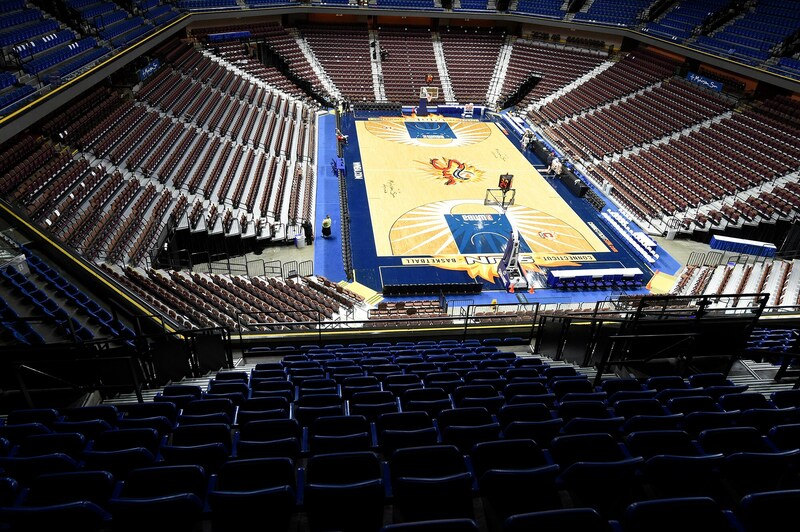 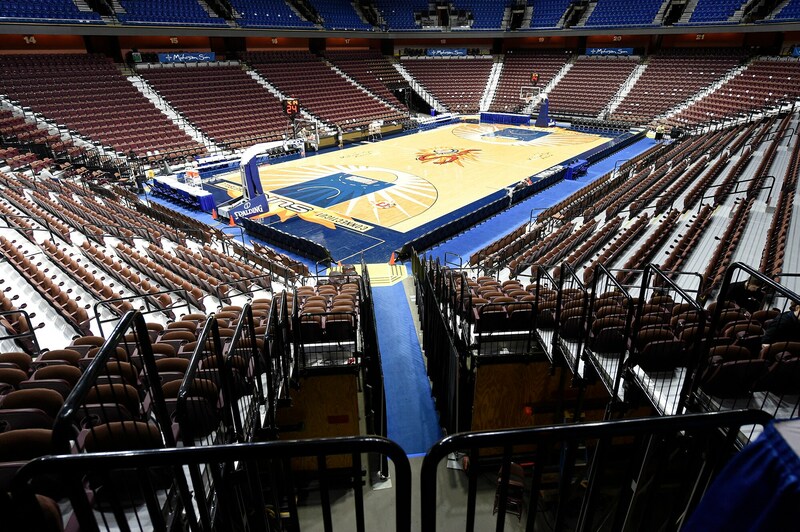 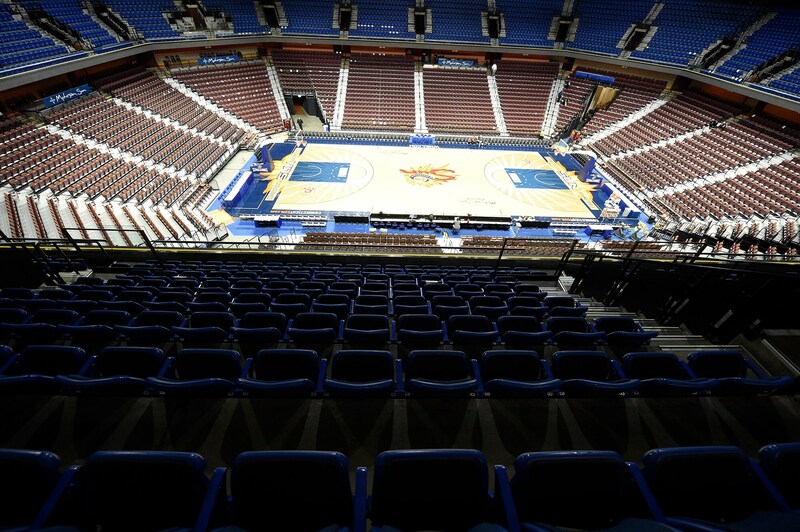 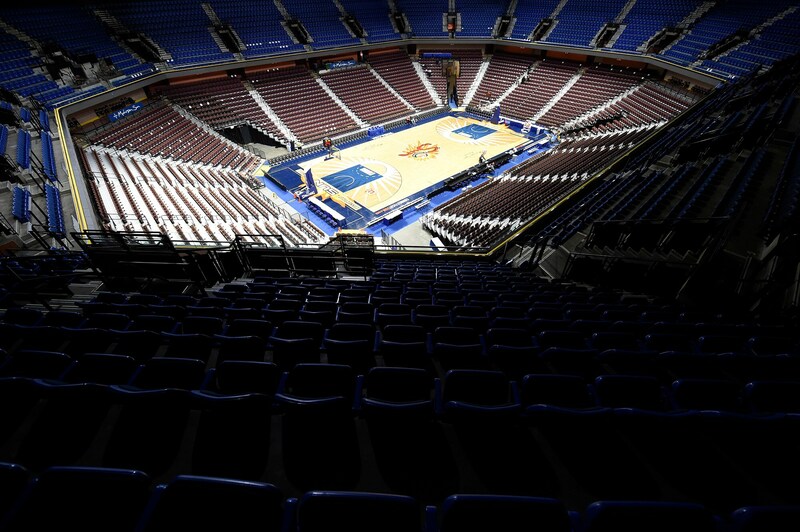 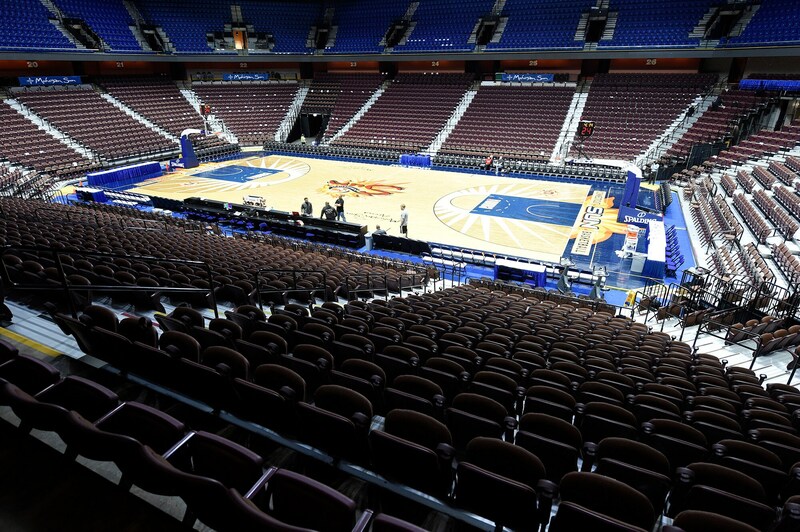 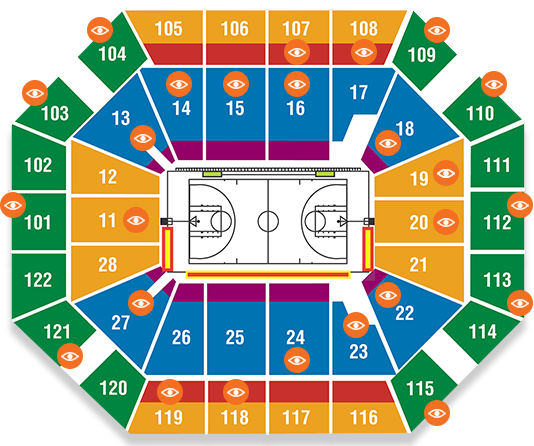 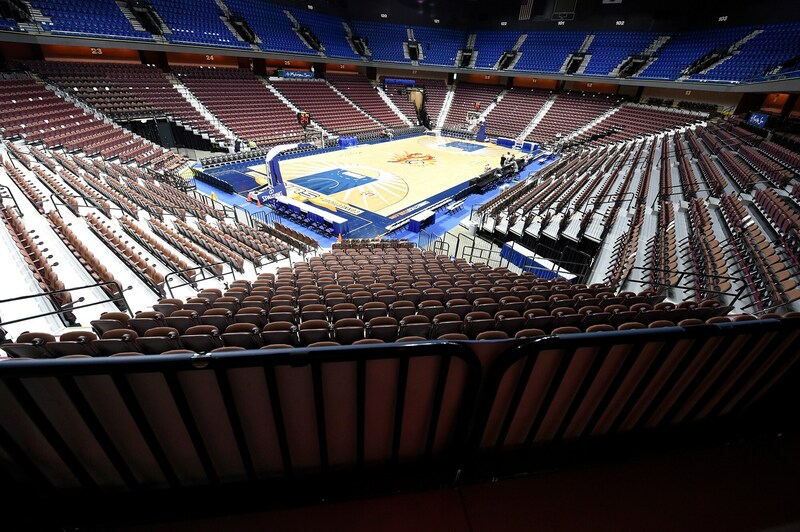 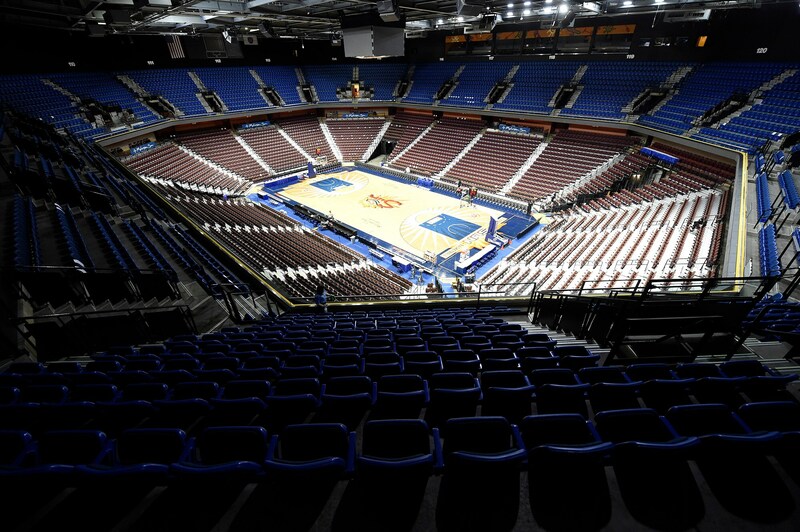 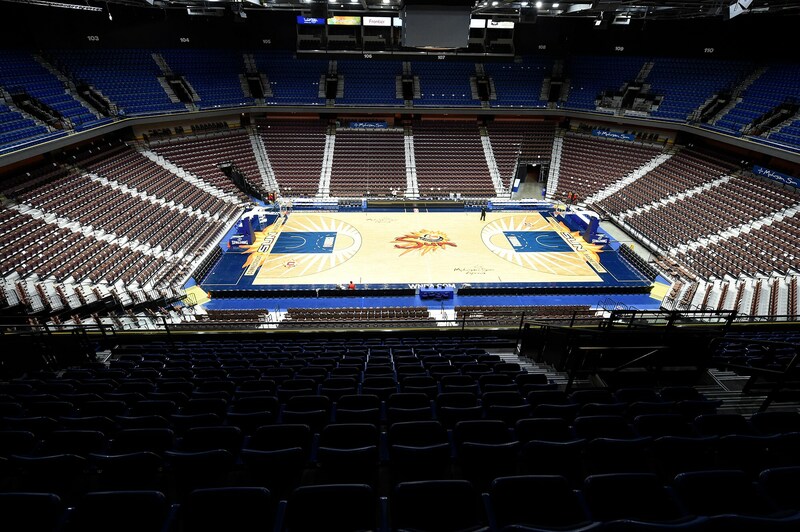 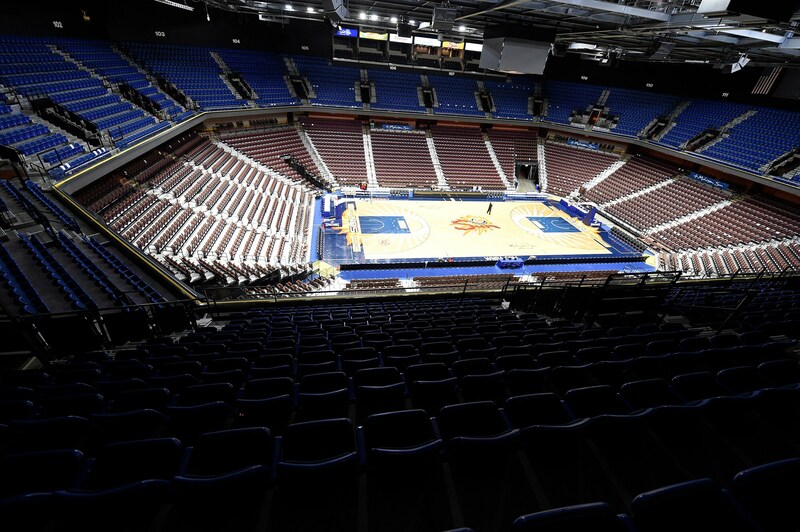 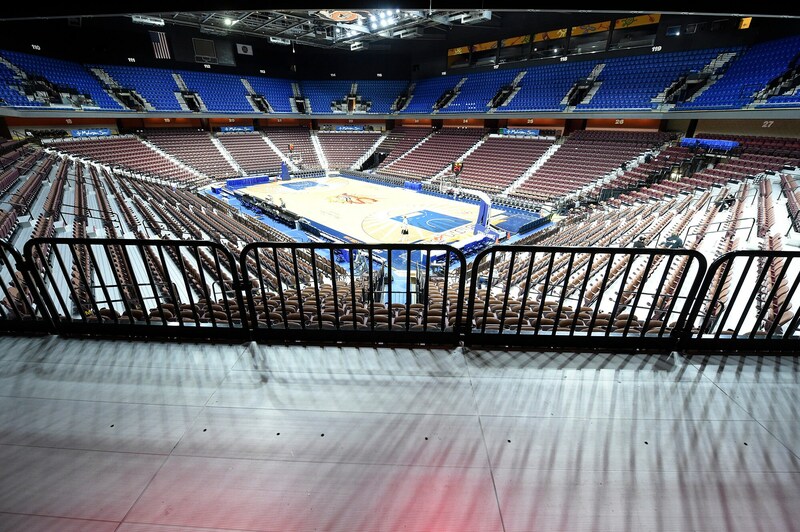 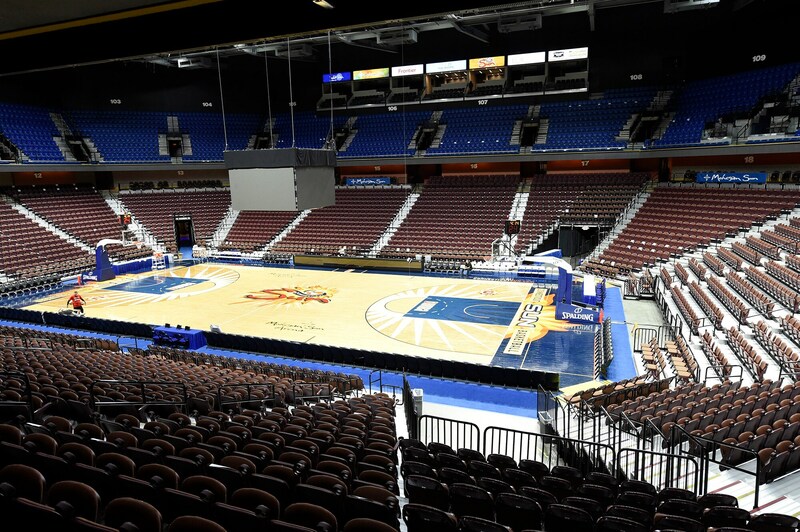 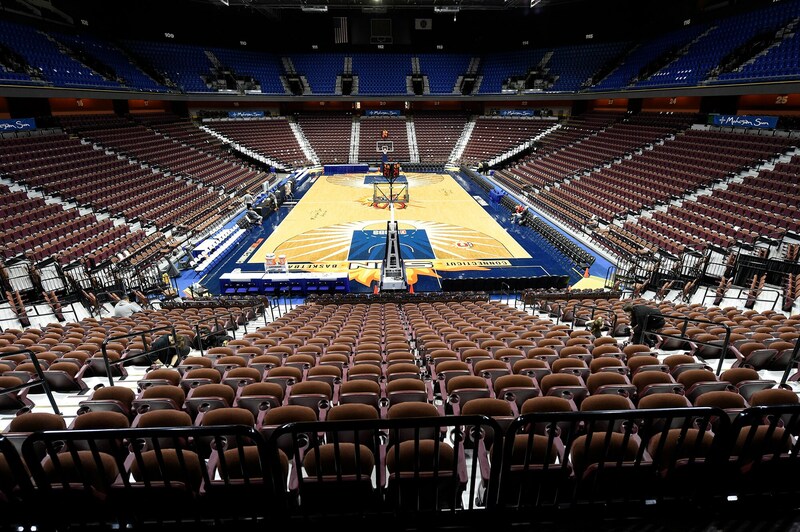 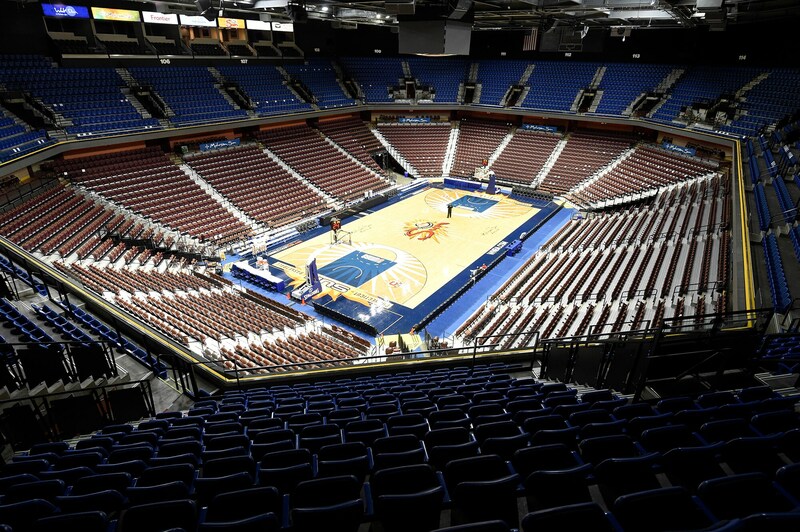 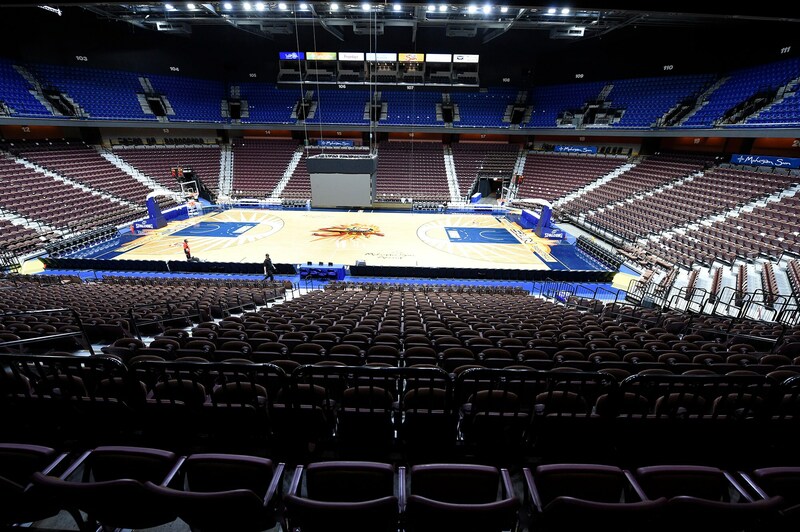 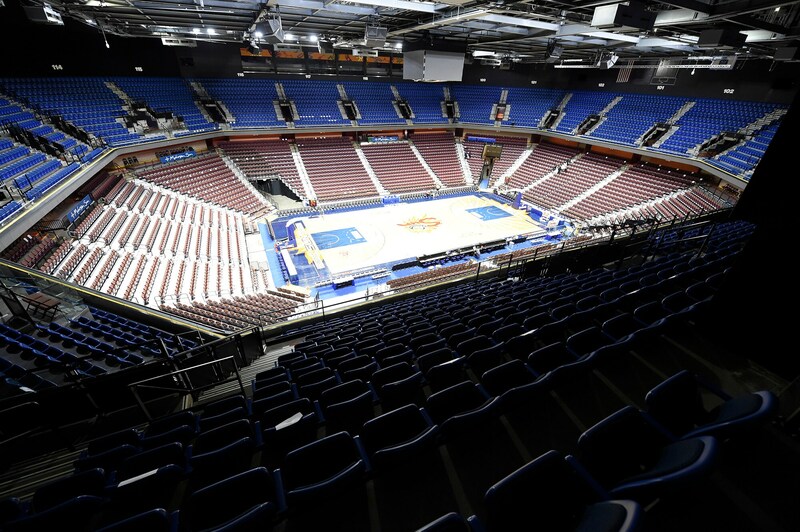 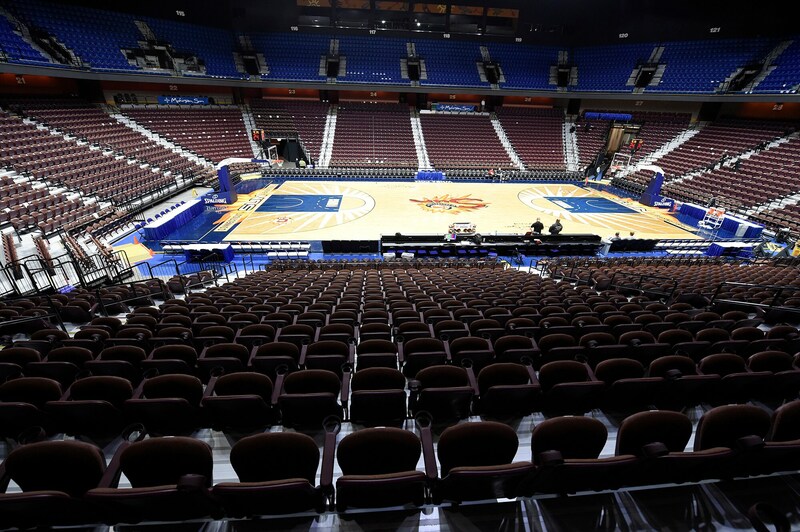 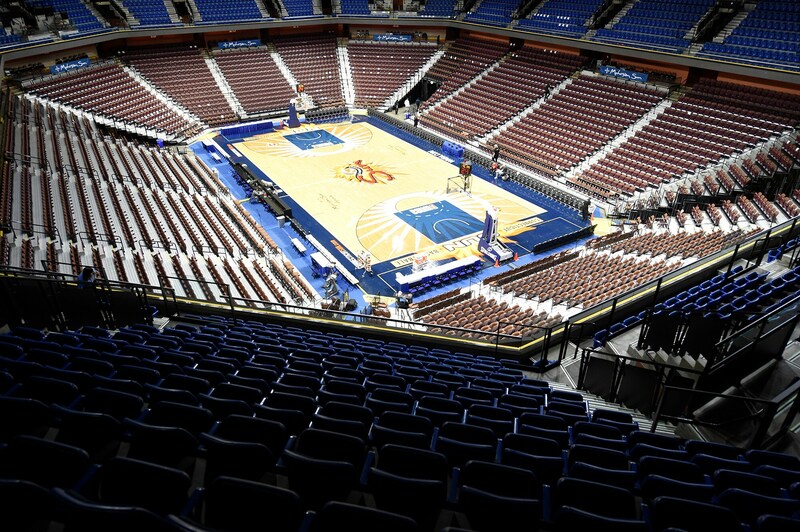 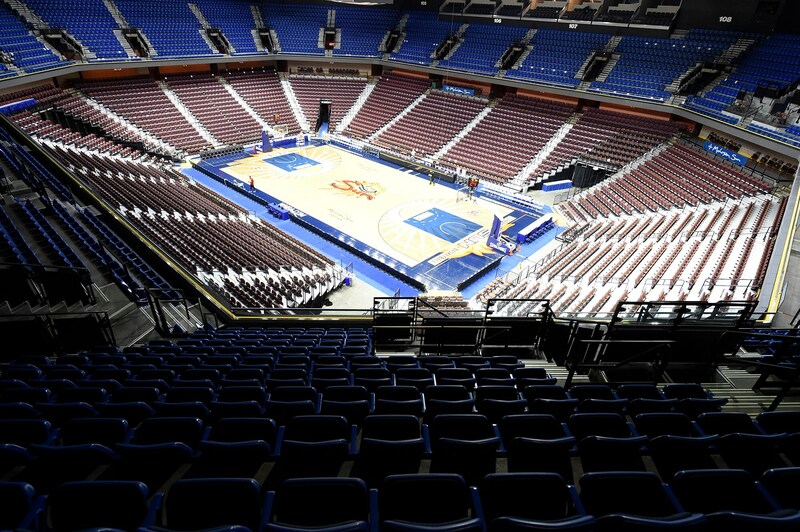 The 10,000-seat Mohegan Sun Arena, located in Connecticut, is the leader in the entertainment business. 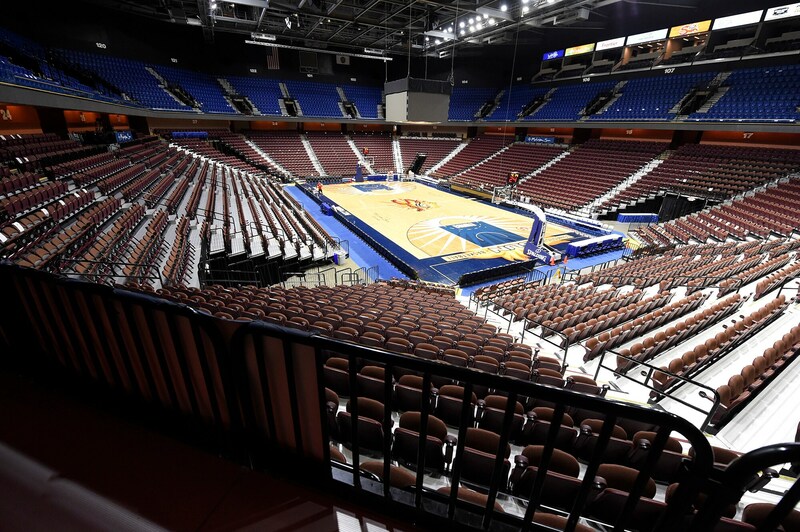 Mohegan Sun Arena is now ranked consistently among the top venues in the world according to Billboard Magazine, Pollstar and Venues Today. 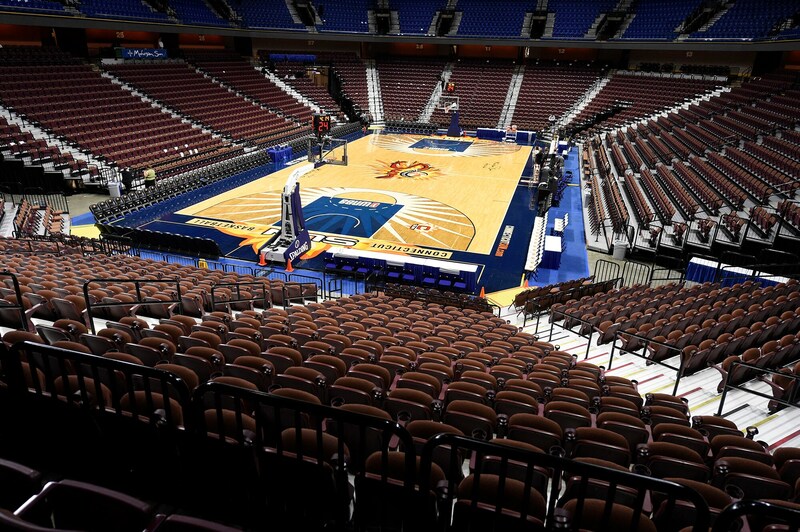 It was voted “Arena Of The Year” at the G2E Global Gaming Conference in Las Vegas.